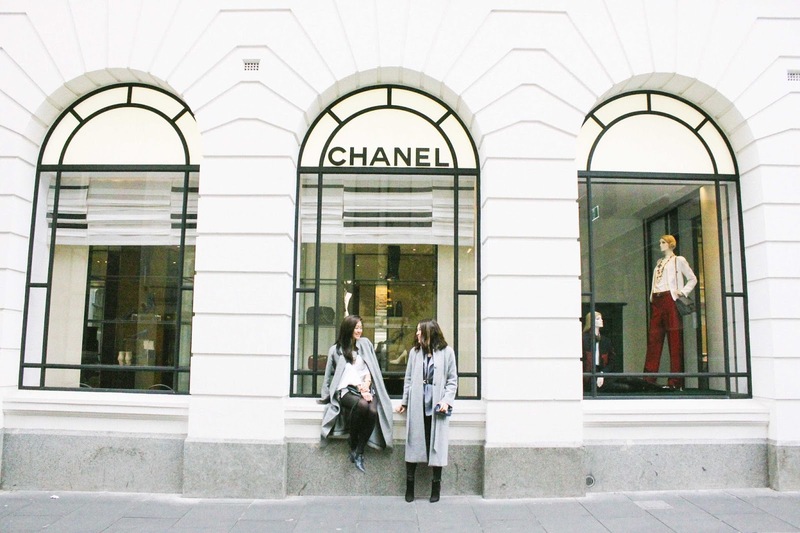 Li Chi Pan : Chanel on Flinders Lane. After meeting up with two of my favourite Melbournian's for breakfast we decided to head to the Chanel Boutique store on Flinders Lane and I'm so glad it didn't disappoint. 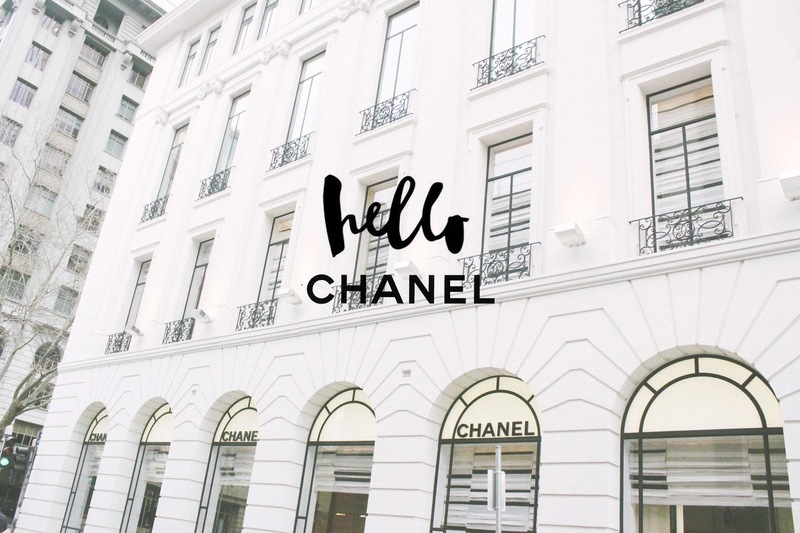 This is a must visit if you're a Francophile like myself!